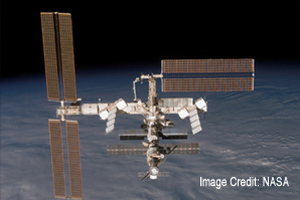 International Space Station (ISS) design and development of human systems hardware and processes; integration and planning of Japanese and European laboratory modules; logistics for visiting vehicles; habitation module layout, crew quarter design, cabin architectures and human factors analysis. 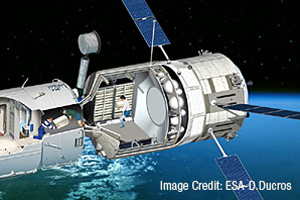 Interior layout, vehicle architecture, systems engineering & integration, and astronaut operations and training for the European Automatic Transfer Vehicle (ATV) servicing the International Space Station. 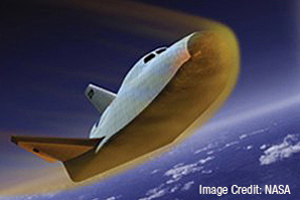 Requirements development for Orbital Space Plane (OSP) cabin architecture and crew interface design; vehicle communications requirements. 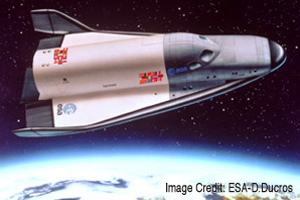 Cabin architecture; crew interface design and human factors for ESA's Hermes manned spaceplane originally planned to service the Columbus Man-Tended Free-Flyer and the ISS Columbus Attached Laboratory. 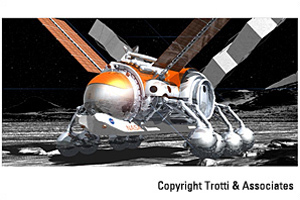 Lunar Ecosystem and Architectural Prototype (LEAP) concept for a lunar base and oxygen processing facility; concept design with phased growth scenarios. 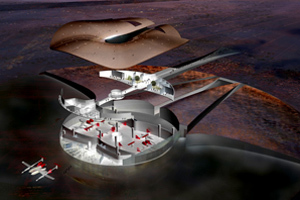 Spaceport America Terminal and Hangar Facility (THF) operational usage assessments. 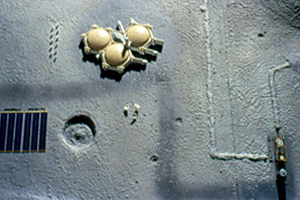 Mobile habitat concepts for NASA Institute of Advanced Concepts (NIAC). 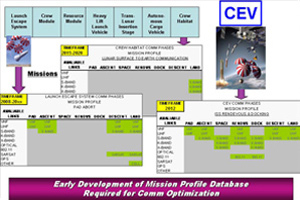 Constellation Program (CxP) space communications architecture technology assessment for mission communications optimization. 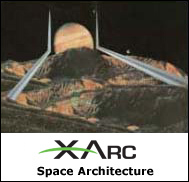 Architectural Systems for Space Exploration, Commercial Space Facilities, and Strategic Space Complexes. Concept design, analysis, including mission planning & integration, habitability subsystems, operations & utilization, site planning and master planning.